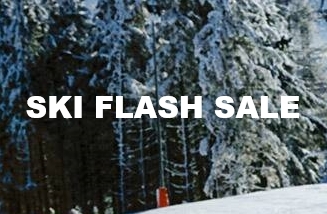 Alpine Elements Ski Deal of the Week! 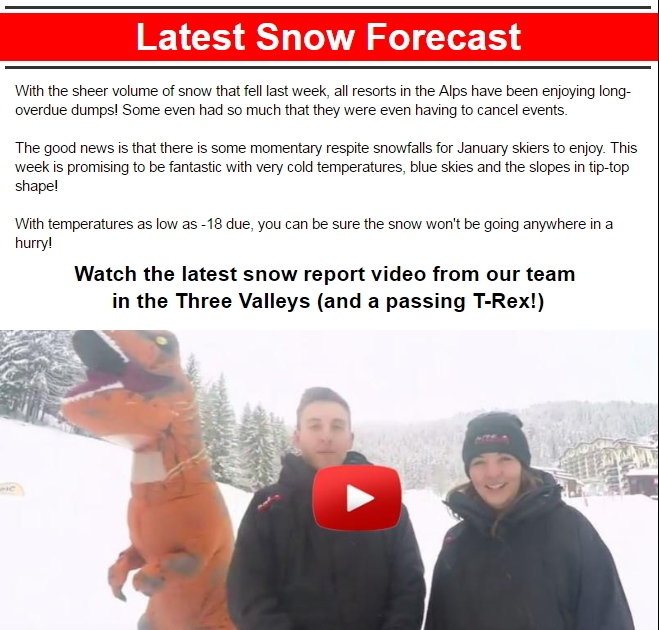 There has been a recent dump of snow all over the Alps and there perhaps isn’t a better time so far this year to hit the slopes! 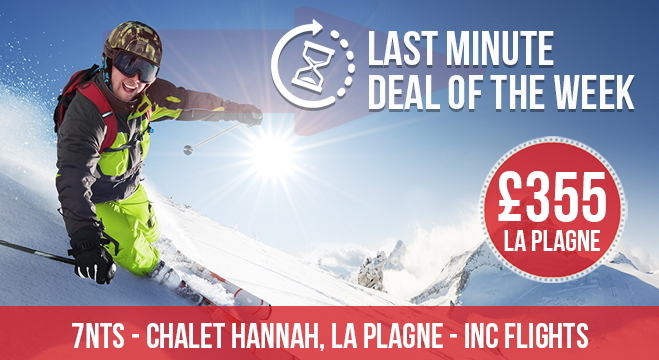 We recently had word from Alpine Elements about their Ski Deal of the Week with a last minute booking to La Plagne for just £355 including 7 nights chalet or hotel, flights, transfers and catering.